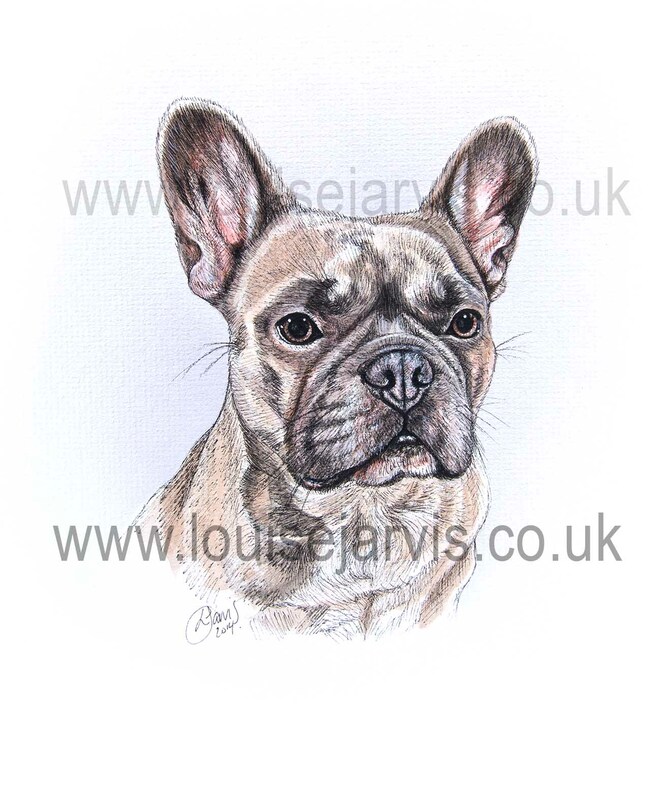 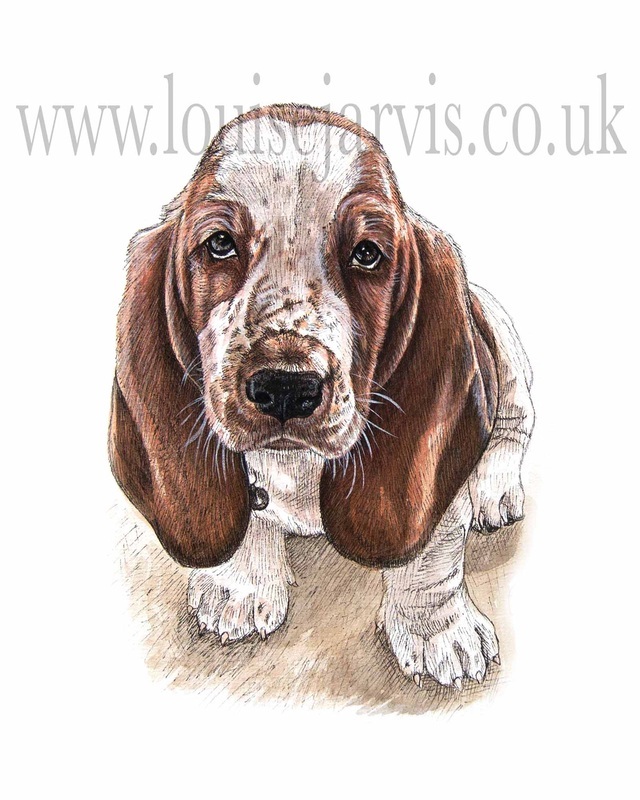 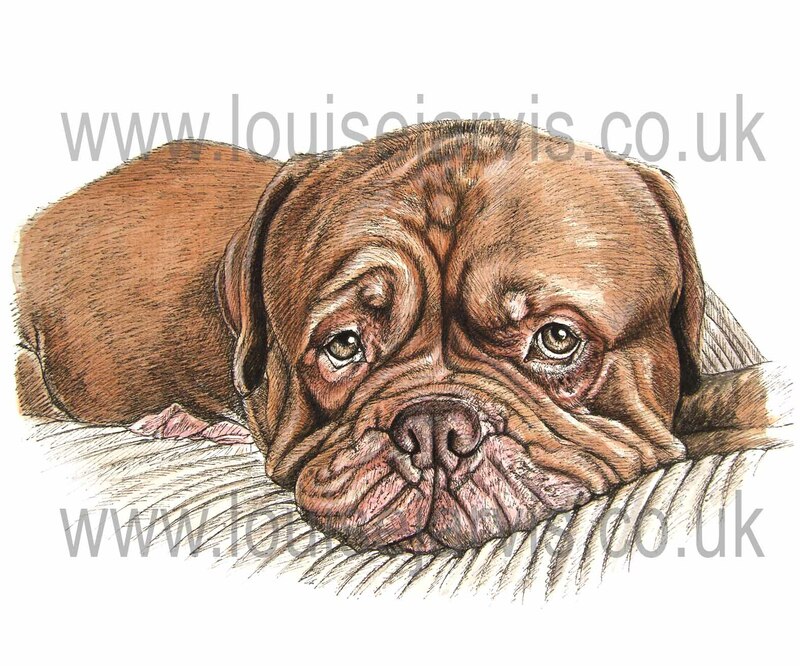 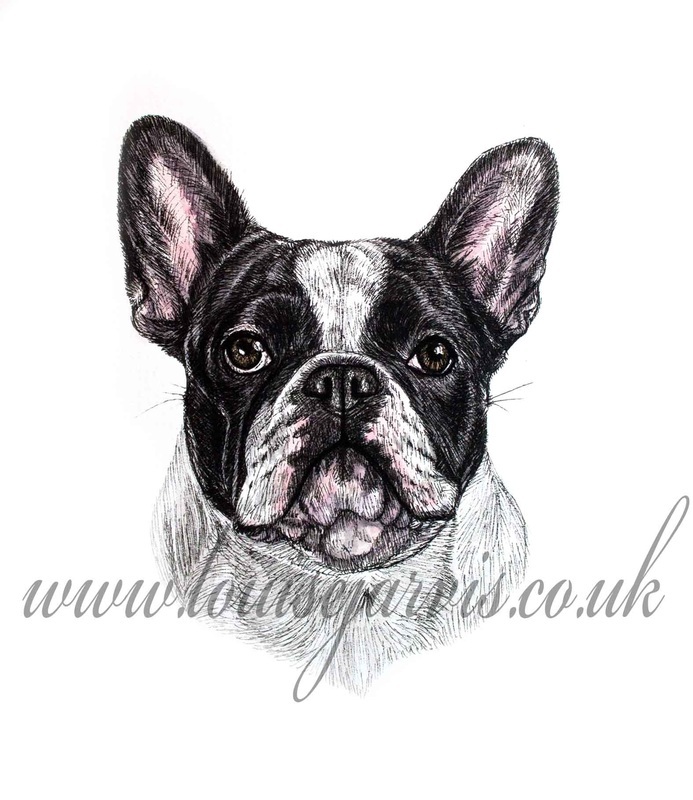 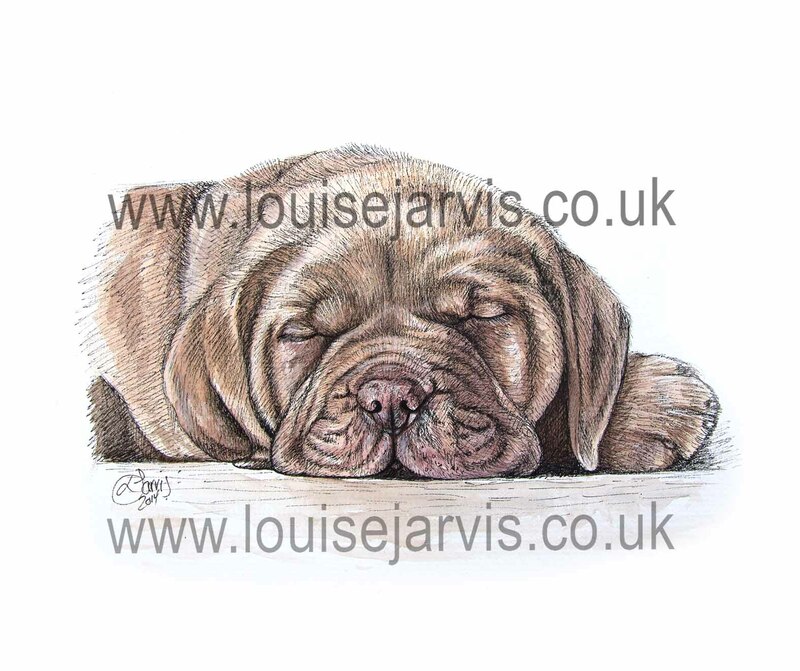 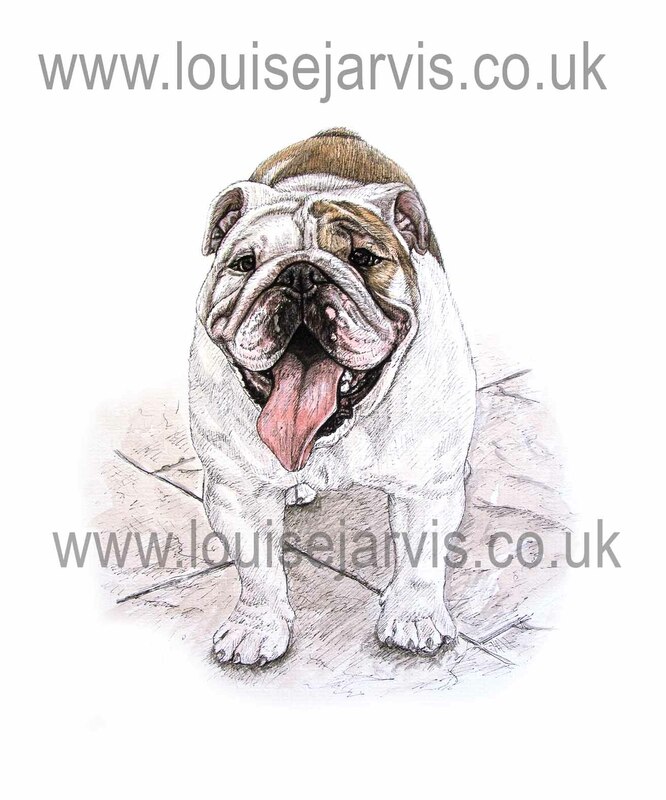 Pen and watercolour pet portrait. 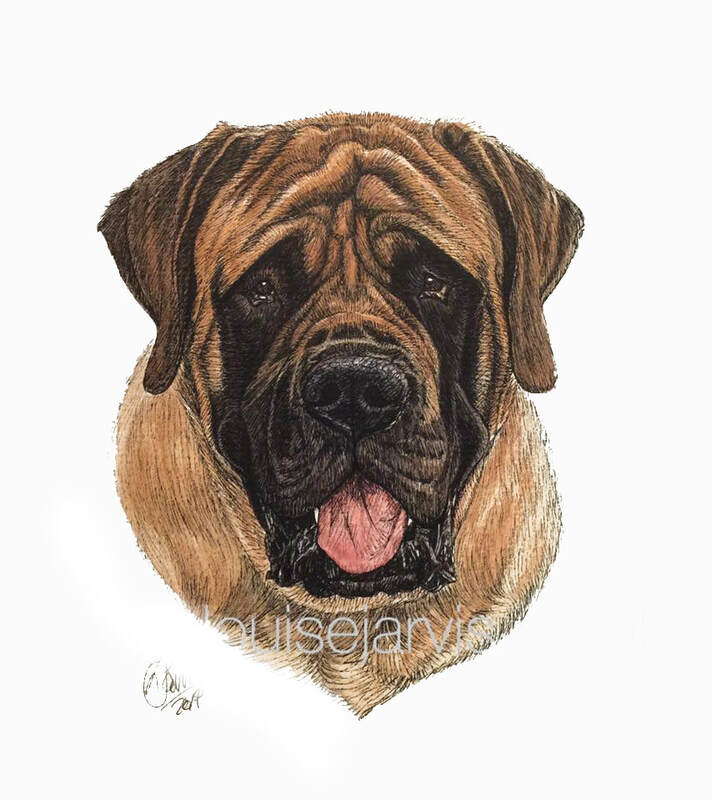 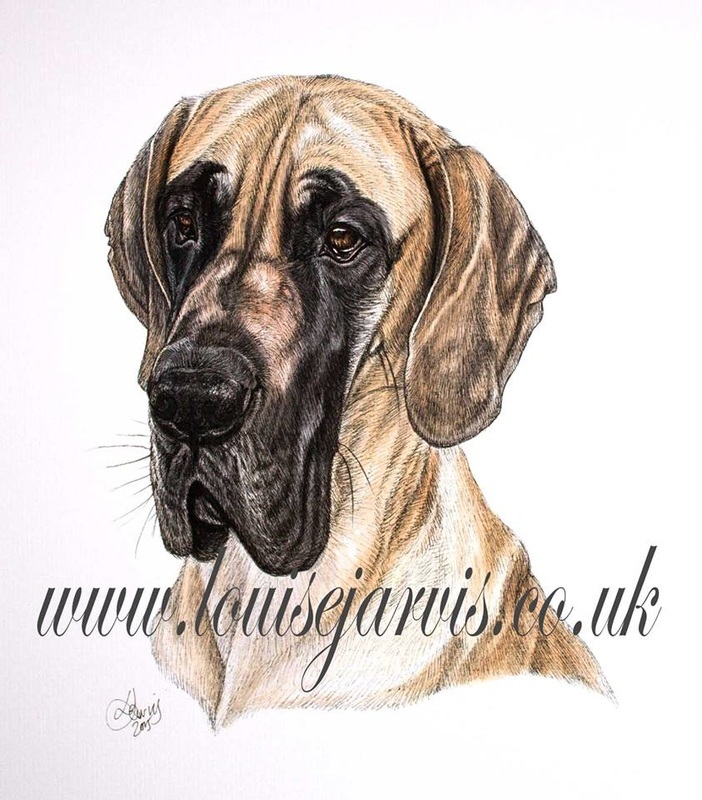 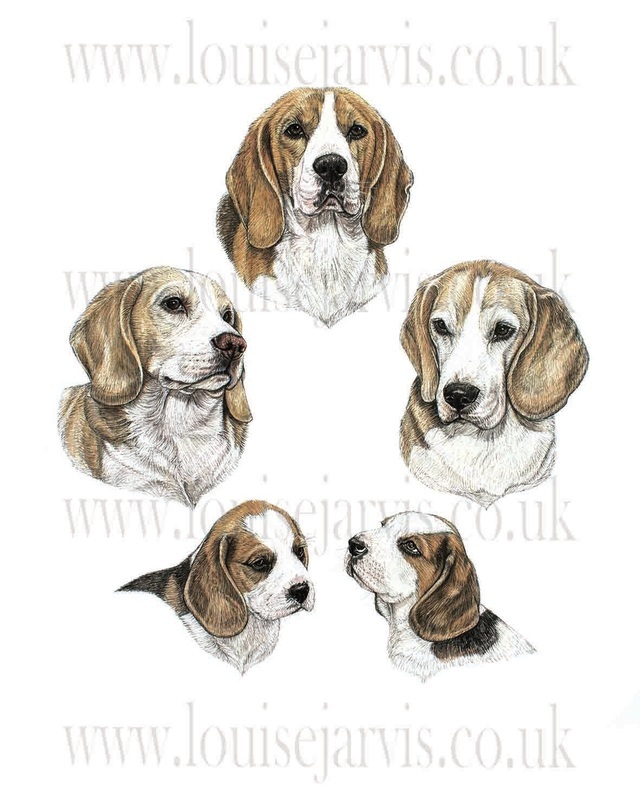 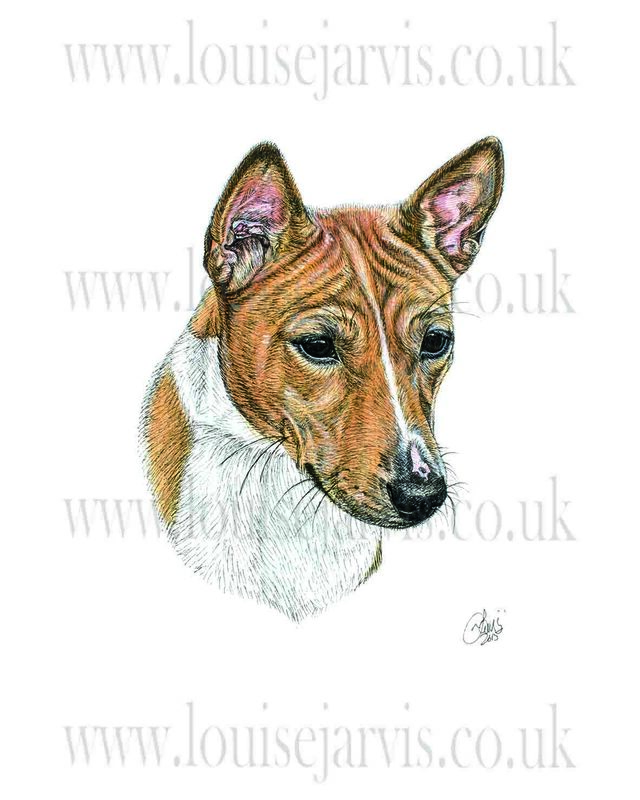 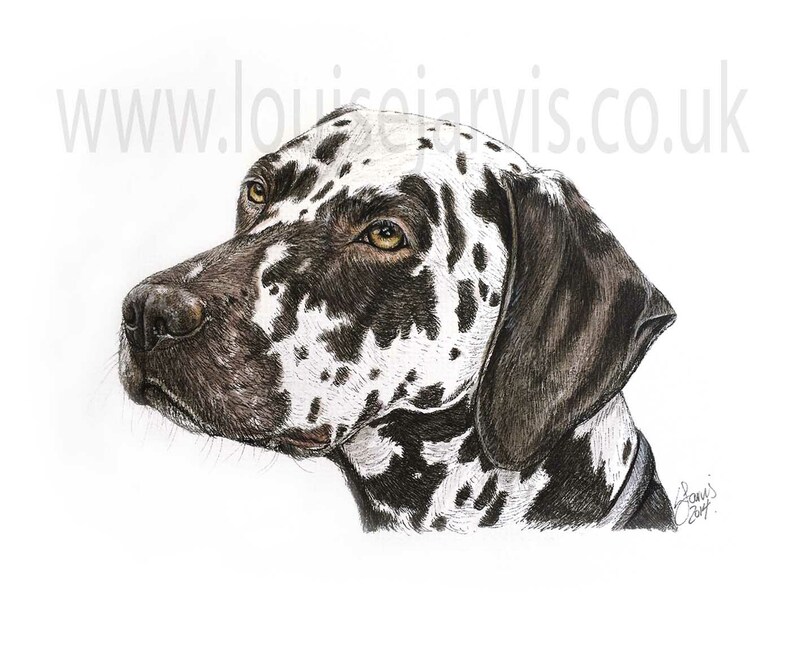 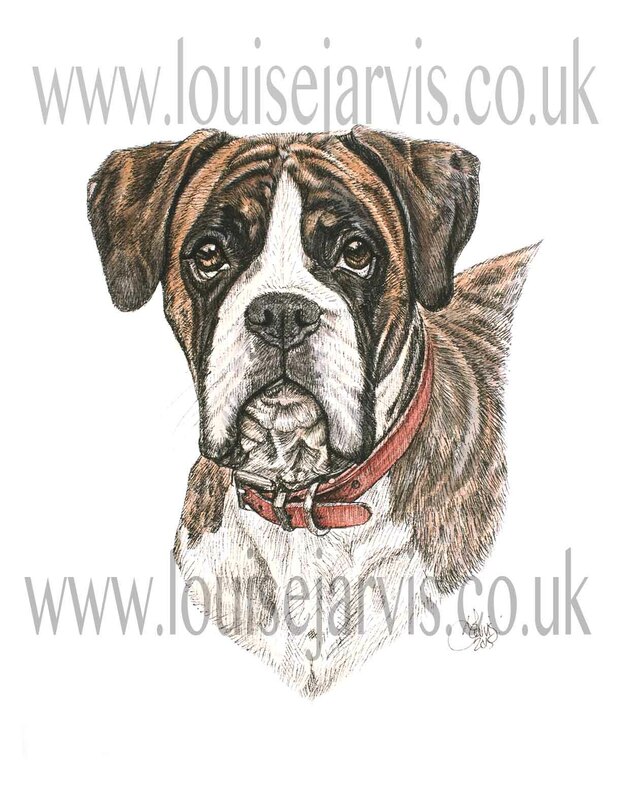 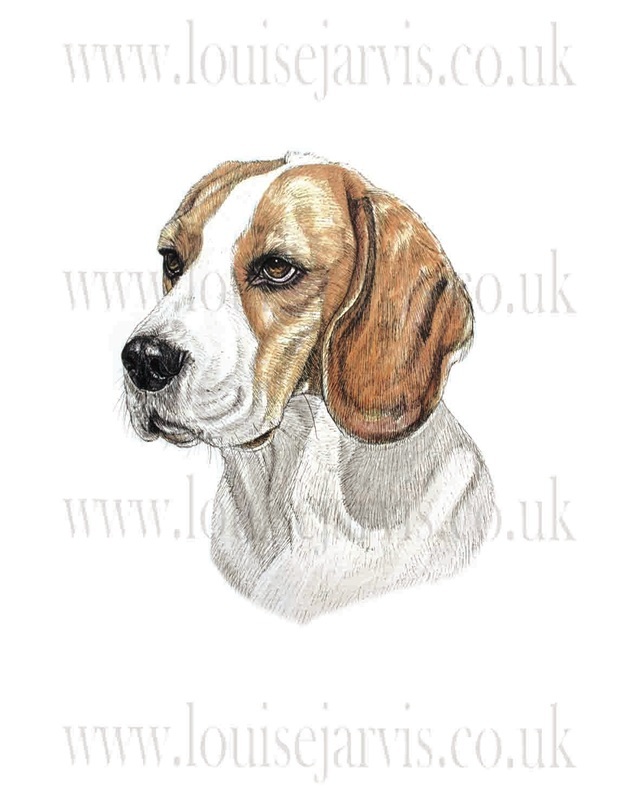 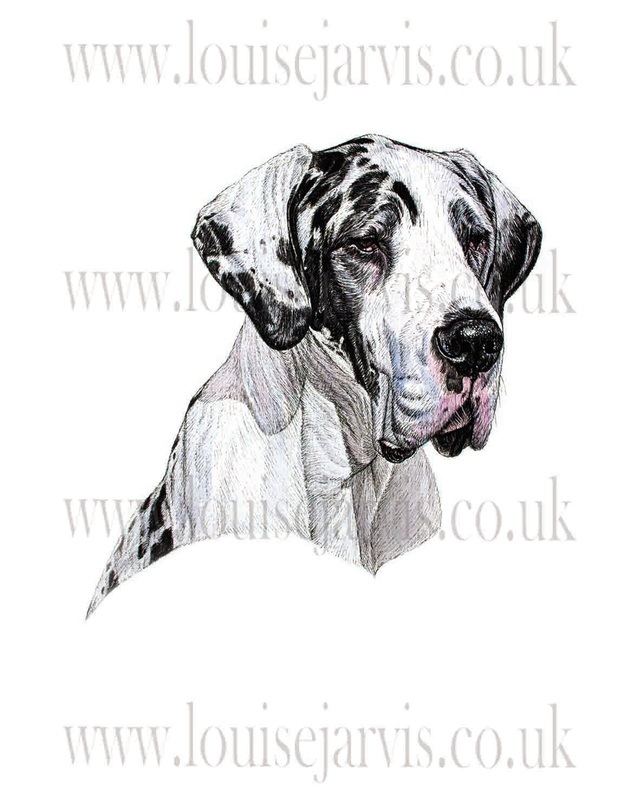 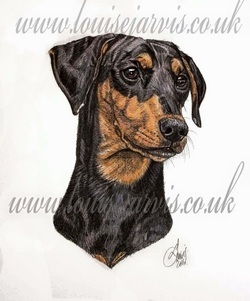 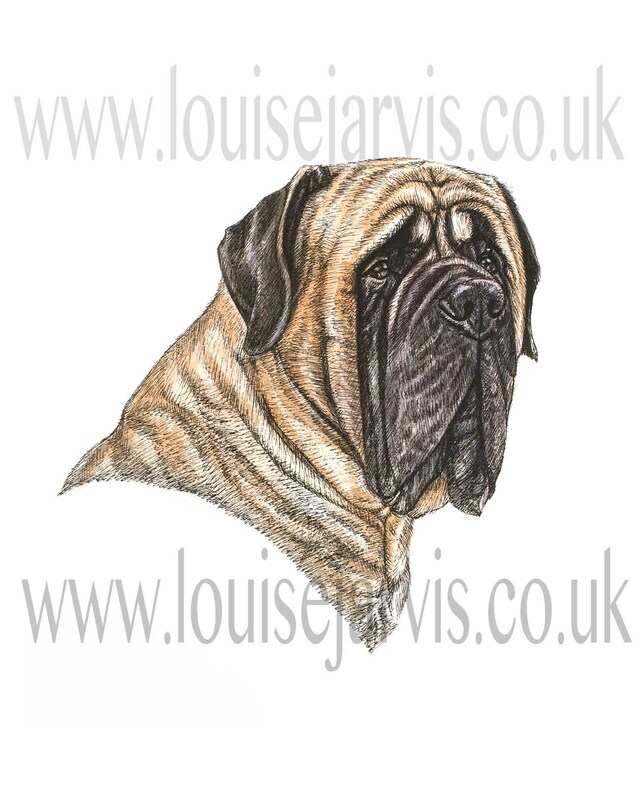 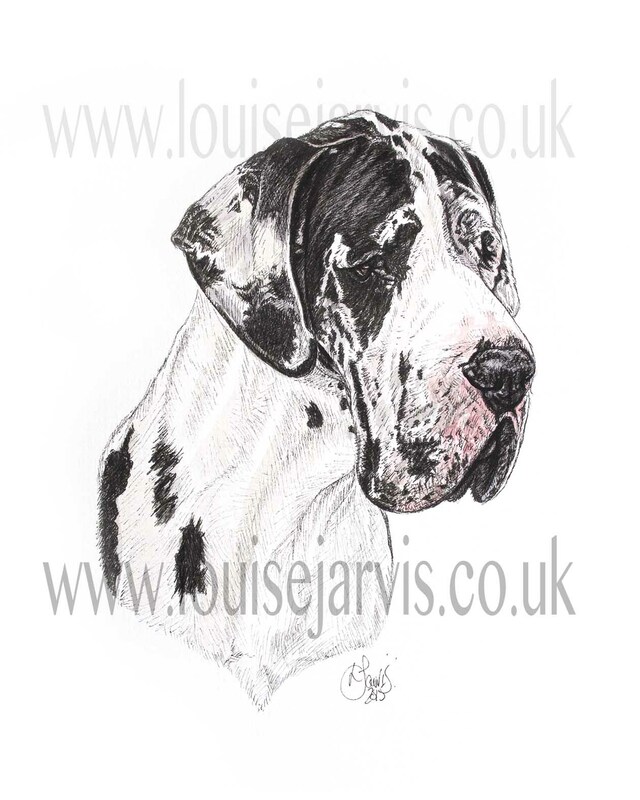 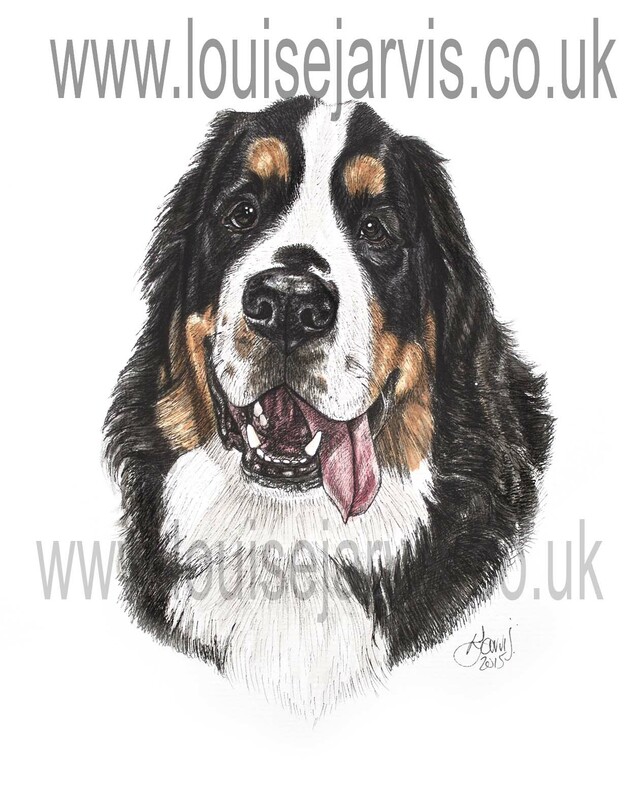 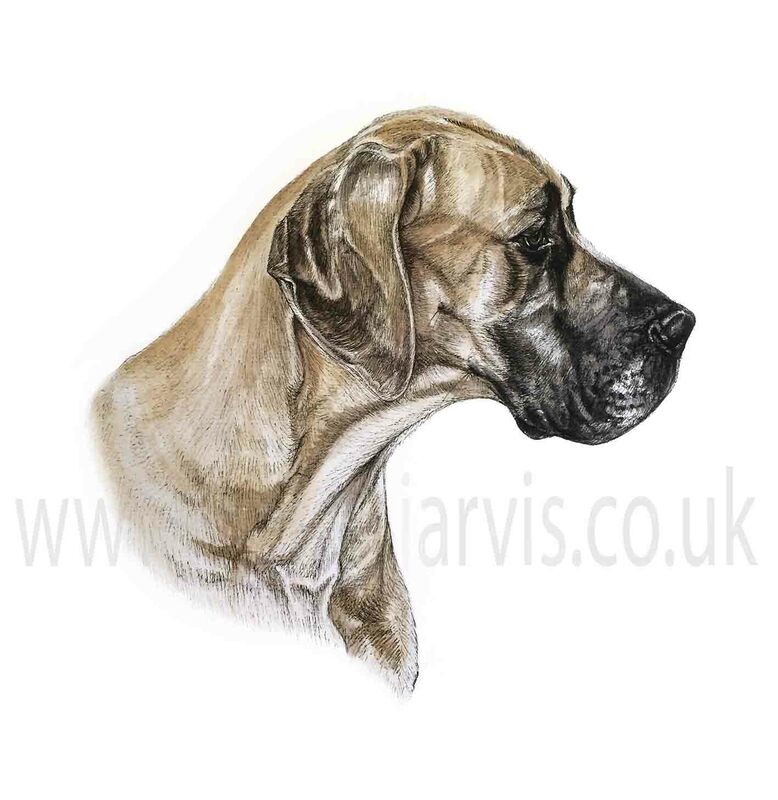 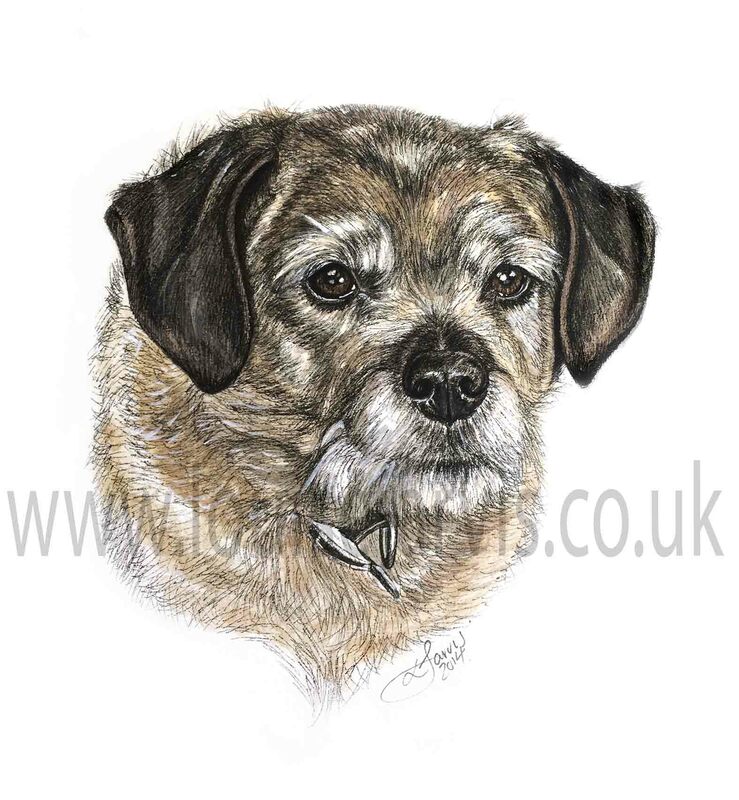 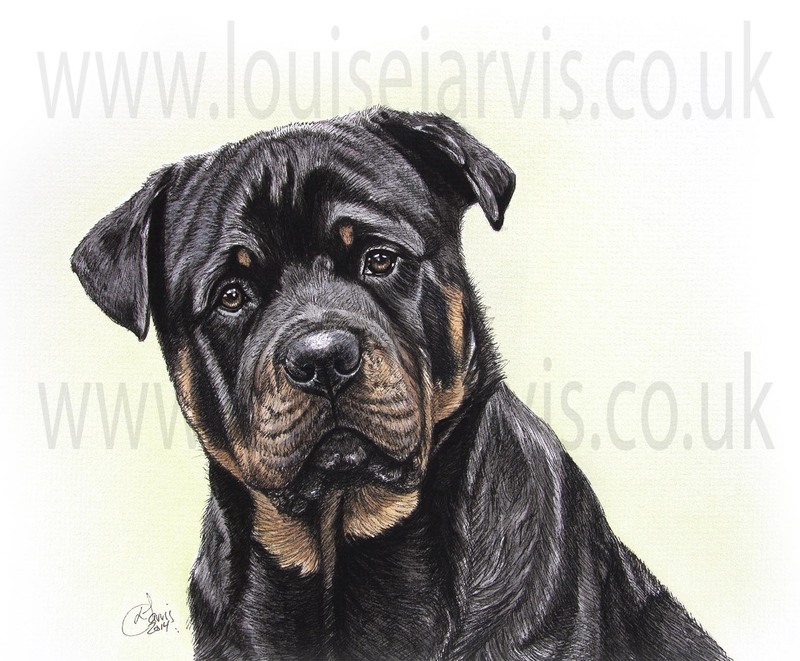 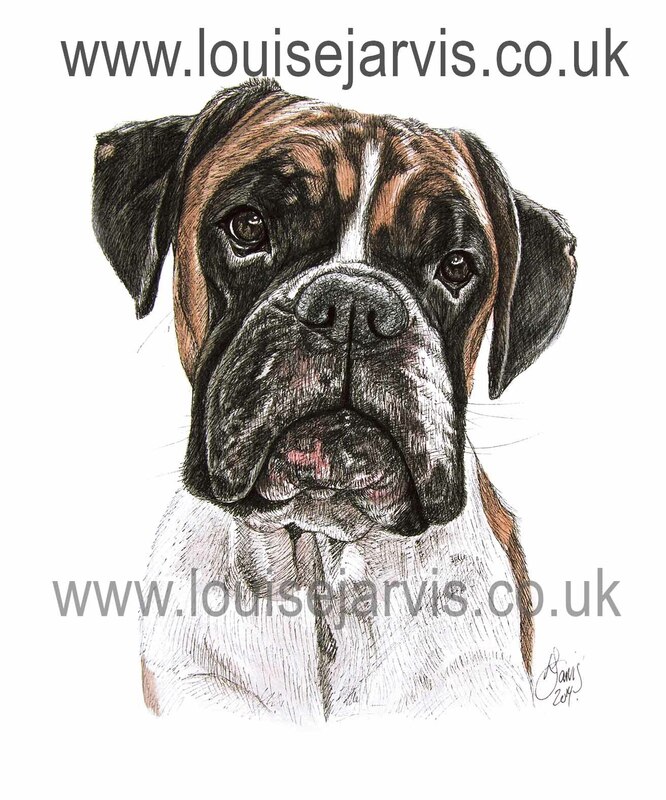 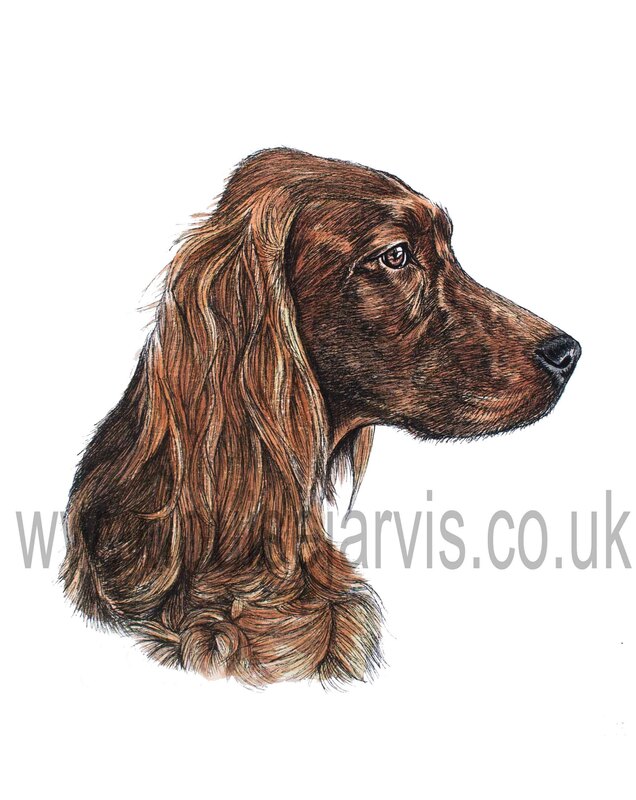 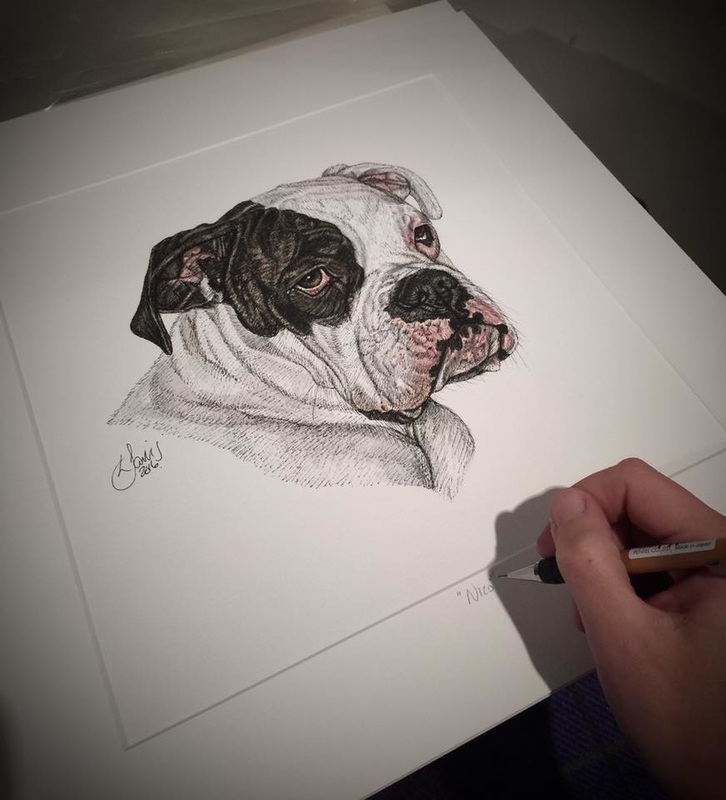 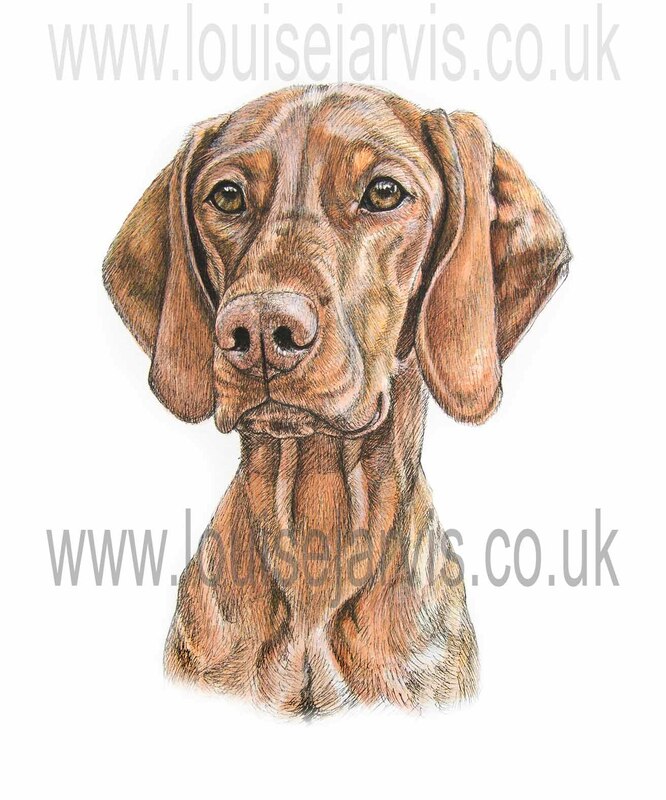 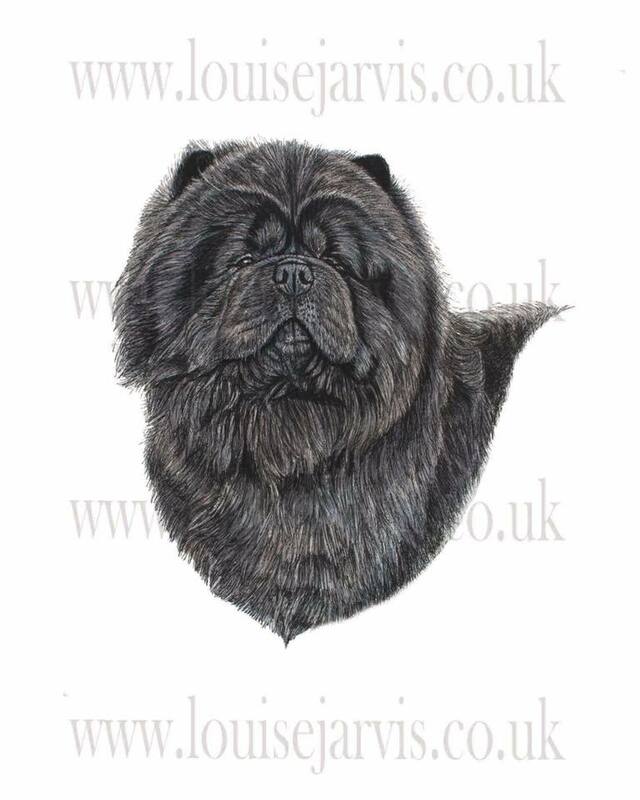 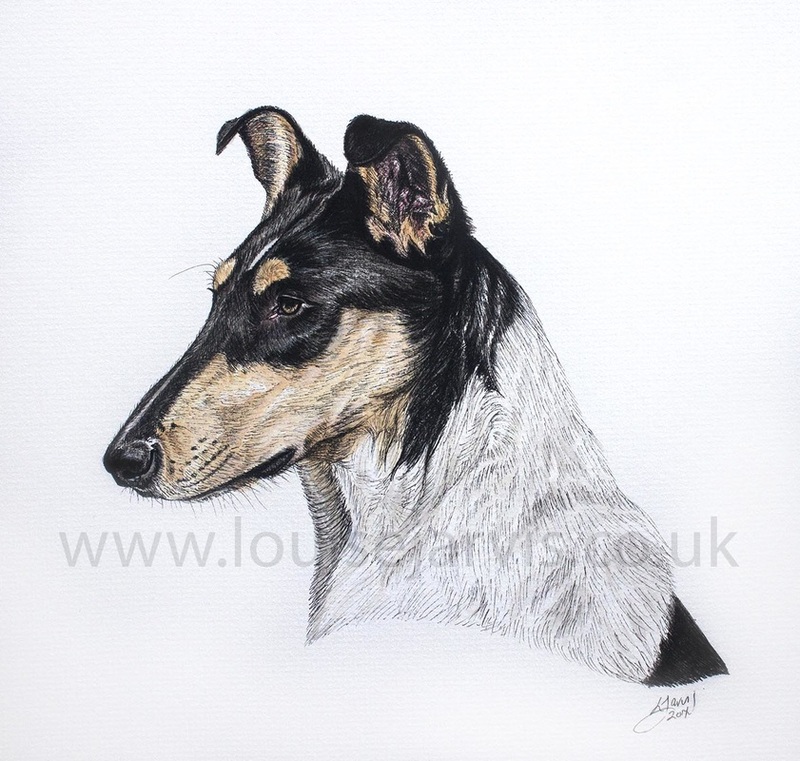 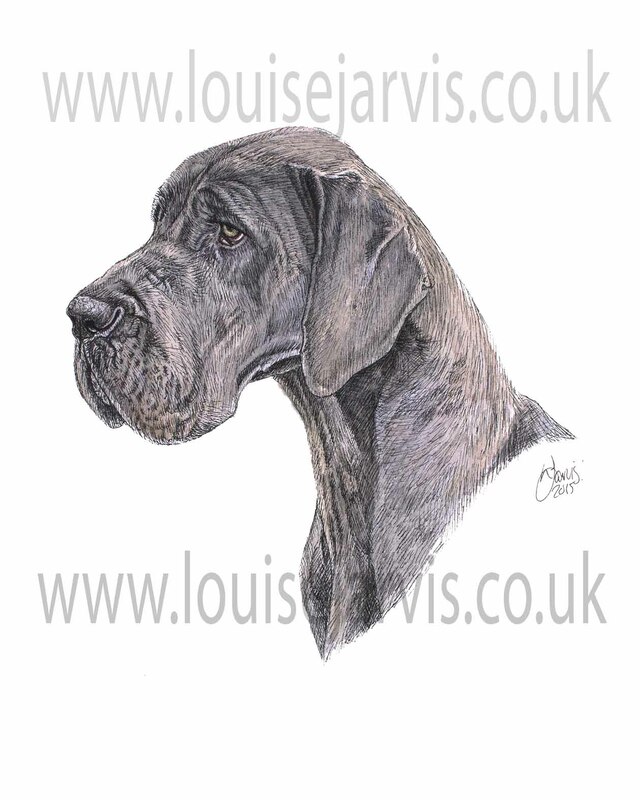 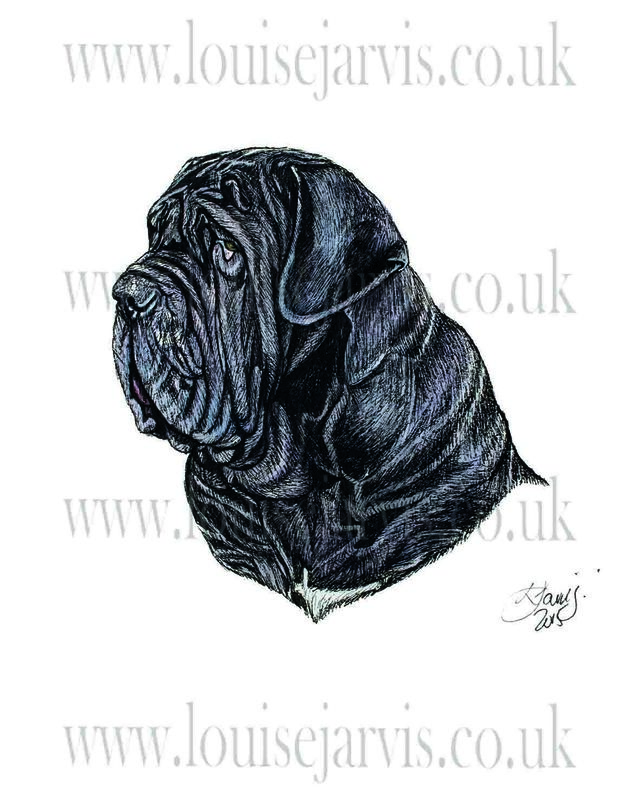 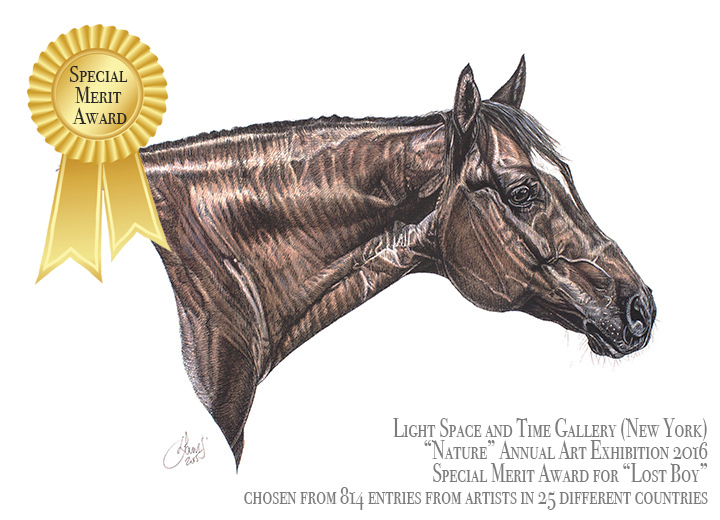 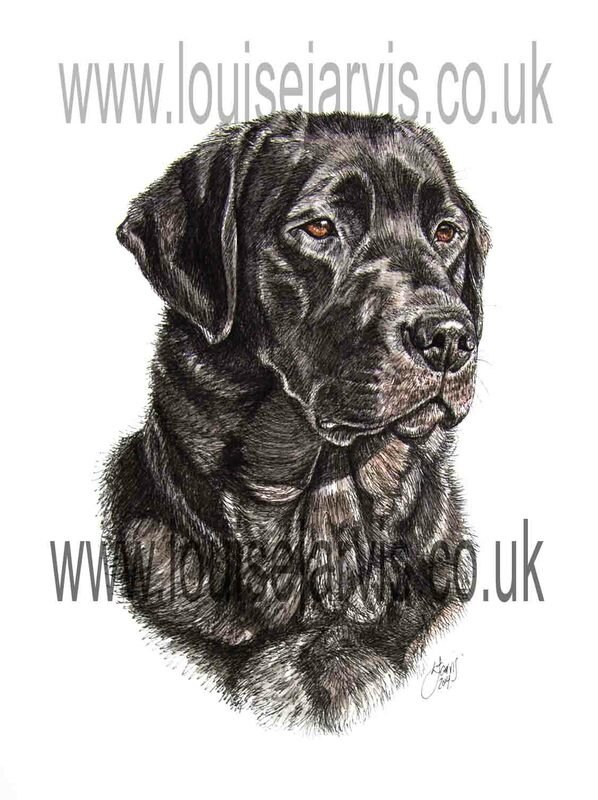 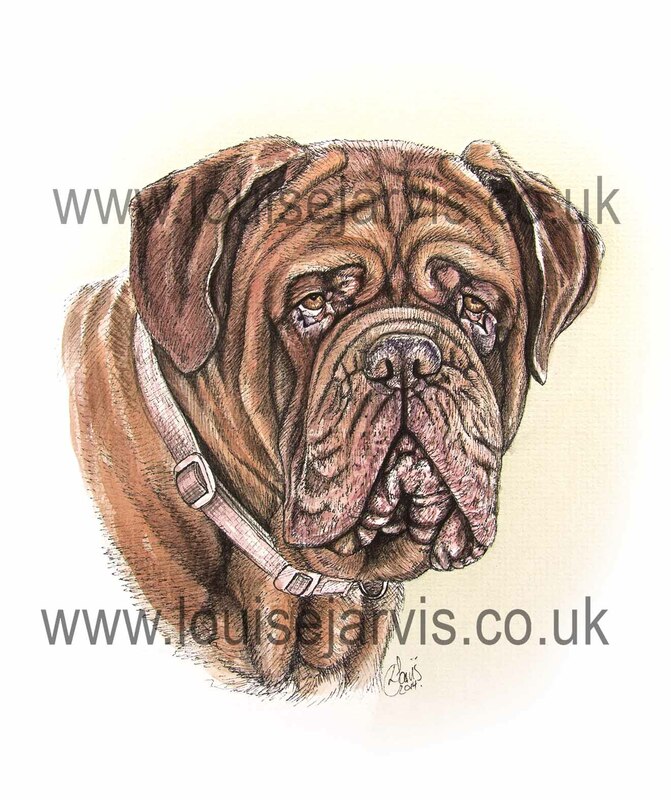 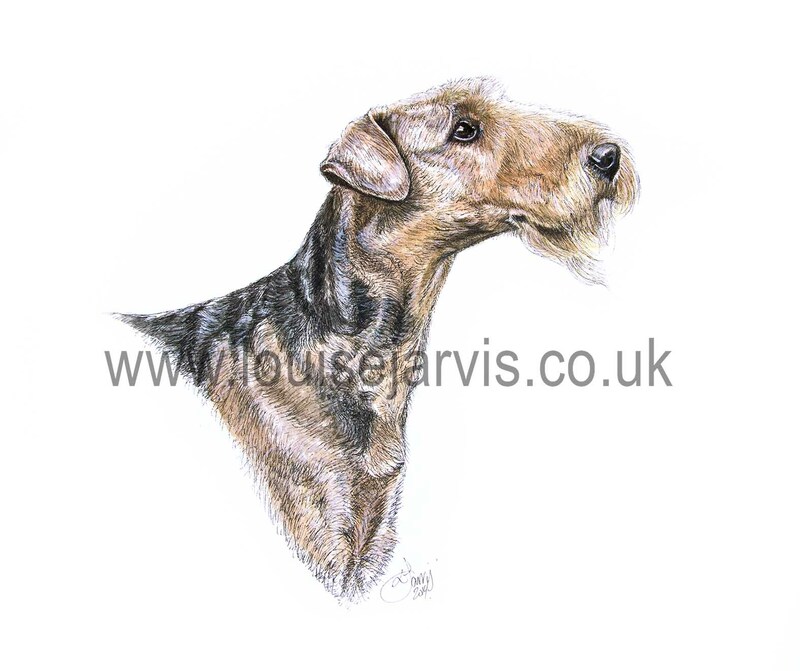 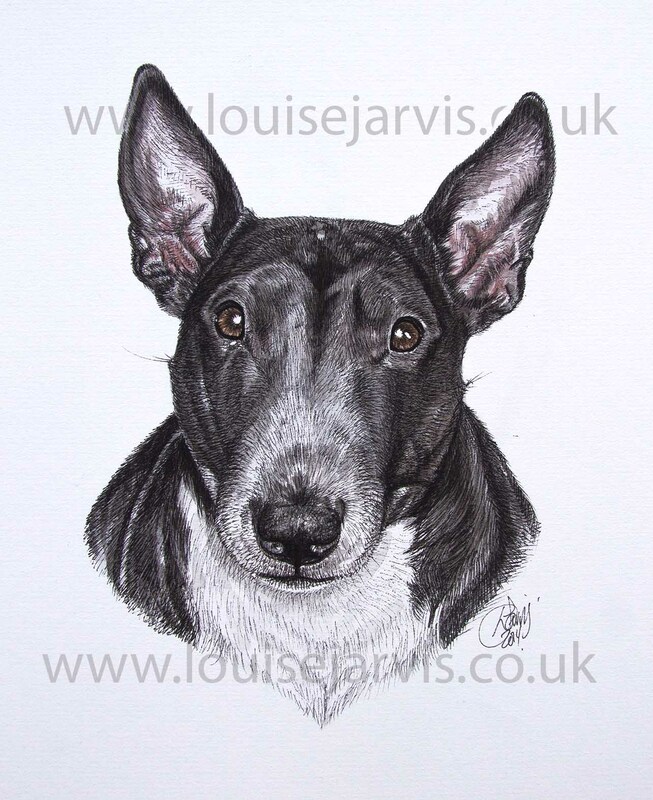 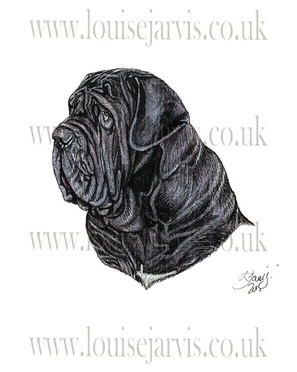 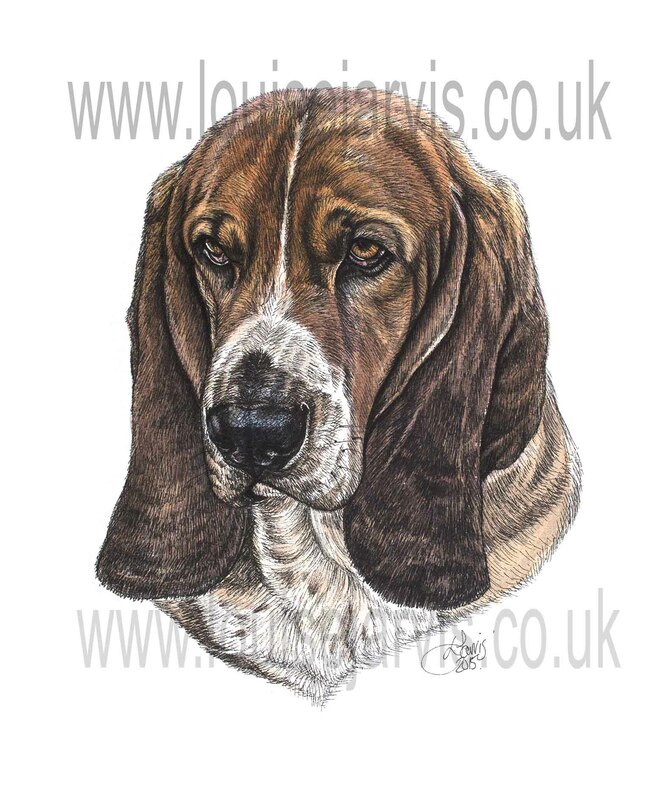 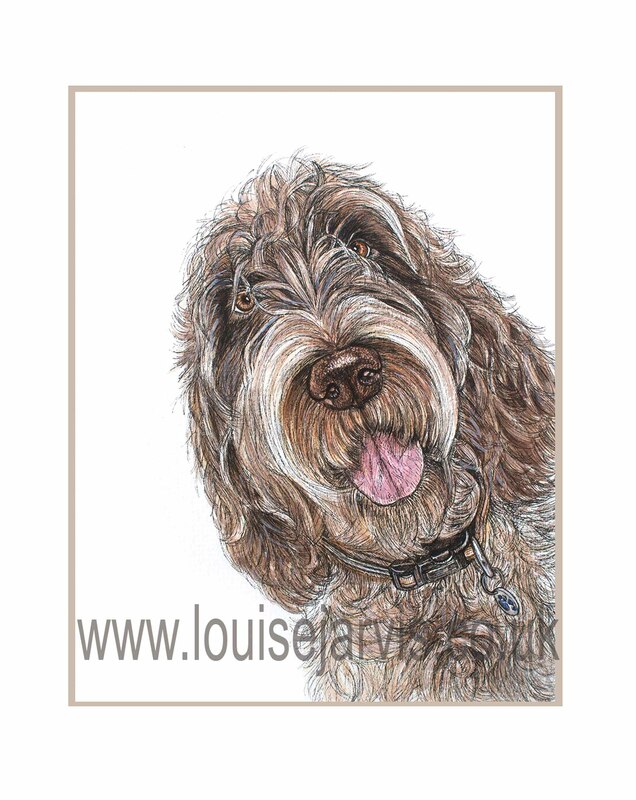 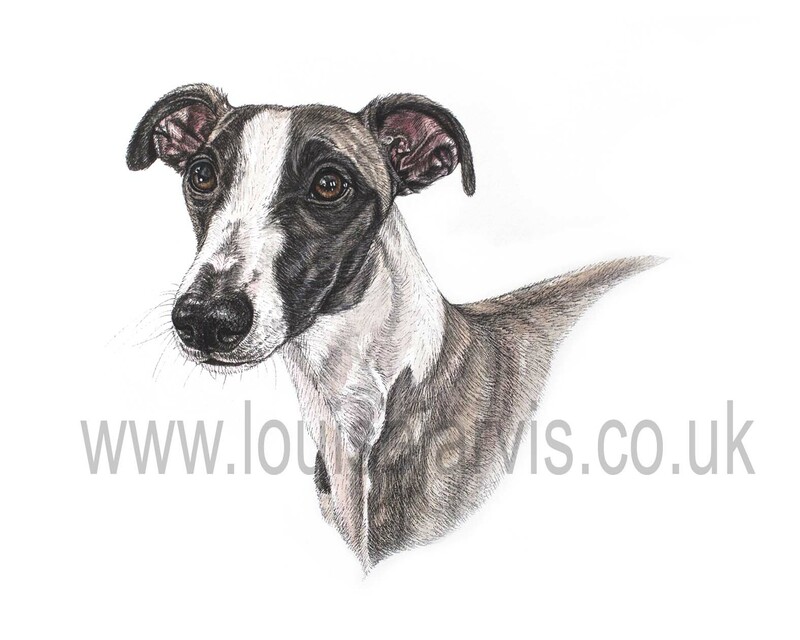 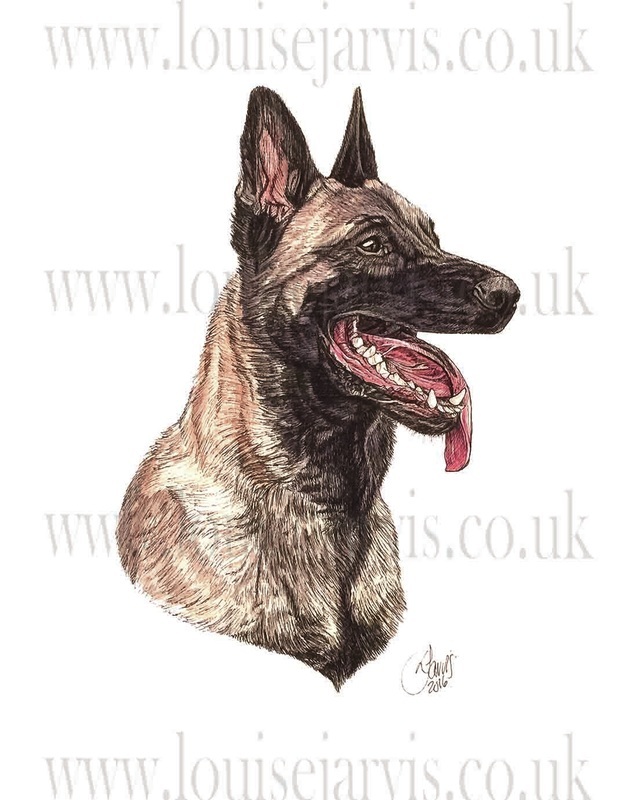 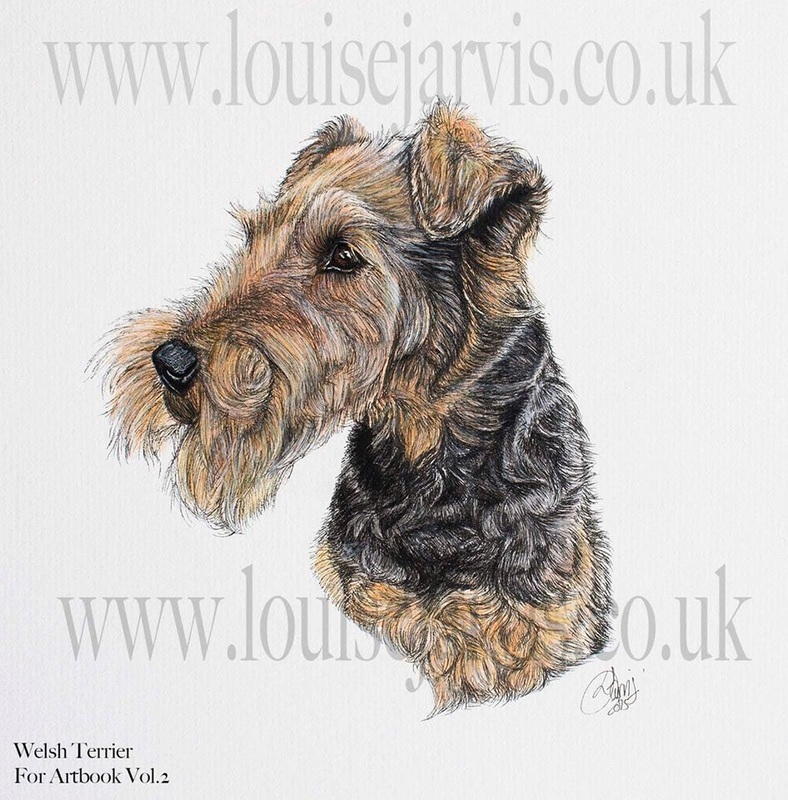 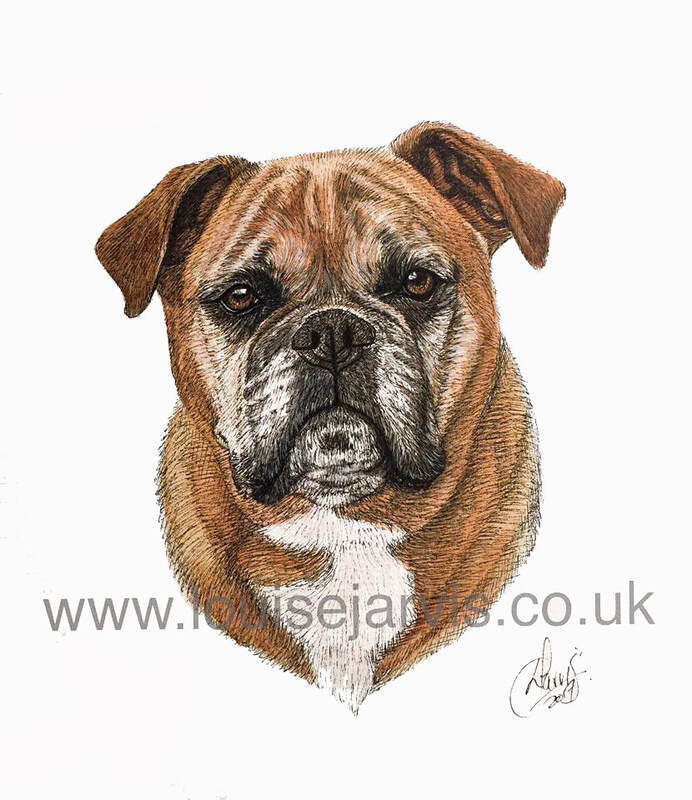 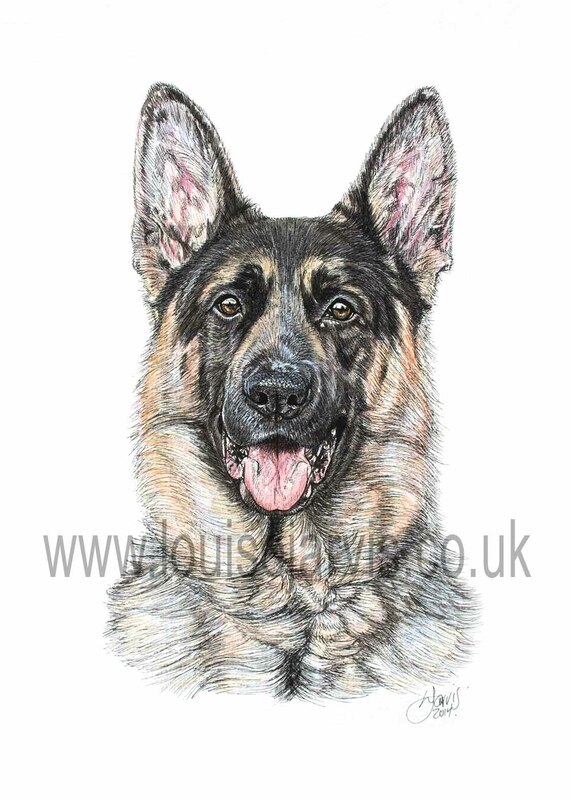 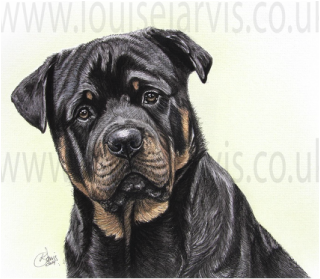 I have drawn many horse, dog, cat and other animals in Pen and watercolour and a selection of the 600+ portraits can be found below. 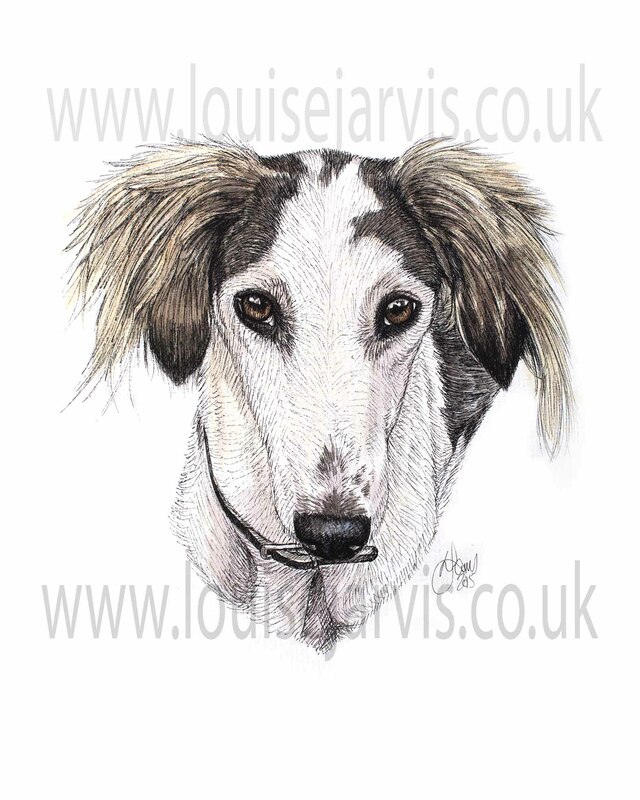 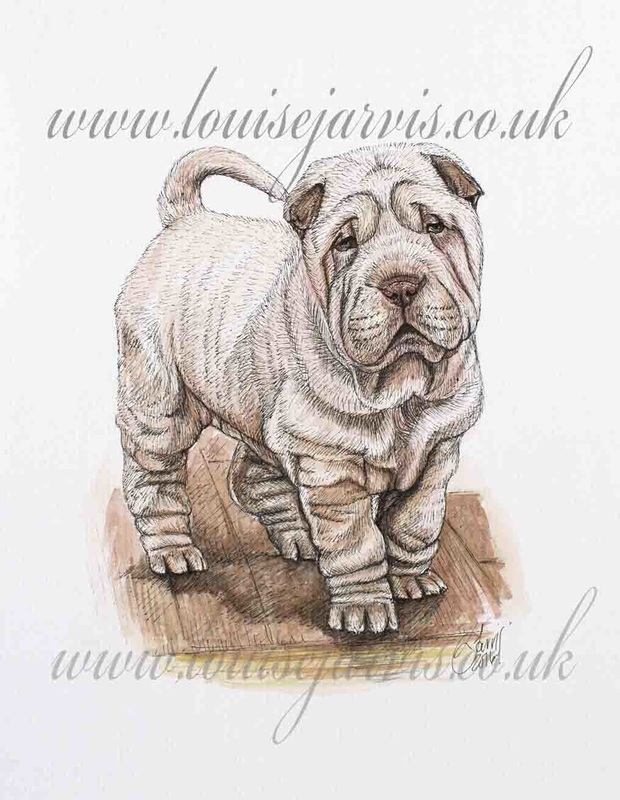 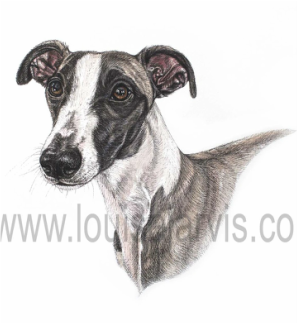 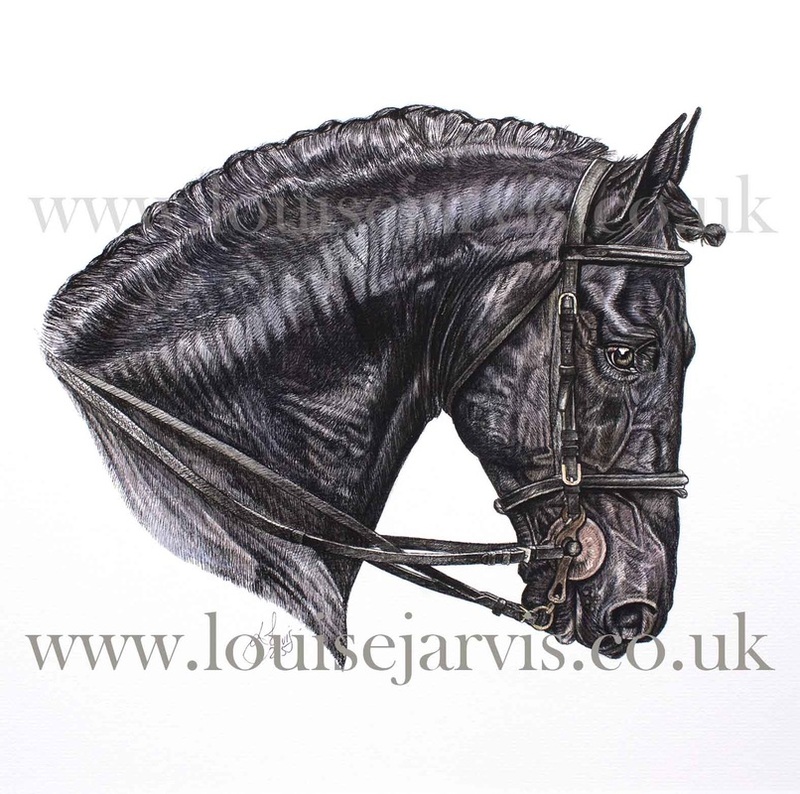 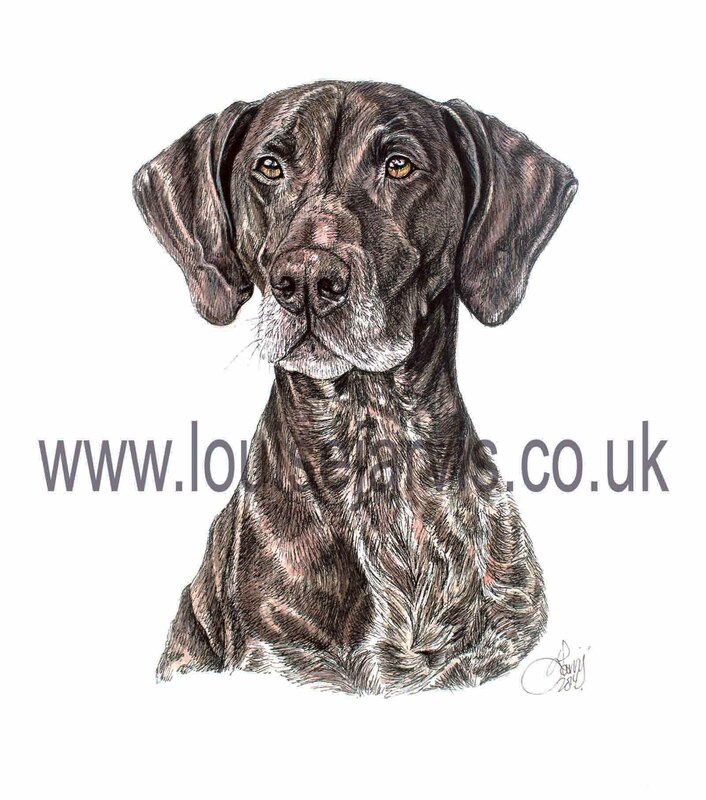 I have completed so many pieces to date I cannot post them all on my website but please visit www.facebook.com/louisejarvisart to see more of my work. 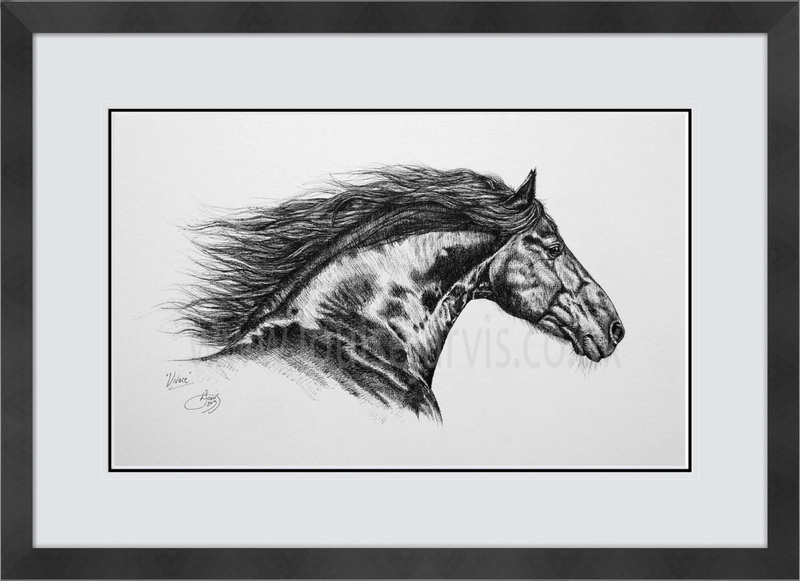 "YA HAFED" - The famous Race Horse "Nobby" made famous by Wocket Way and Batch.